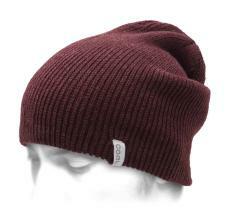 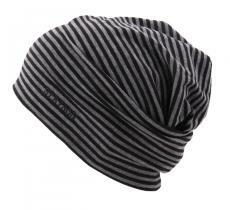 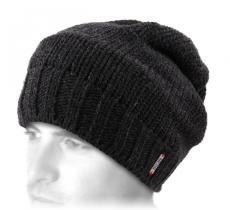 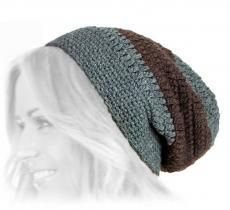 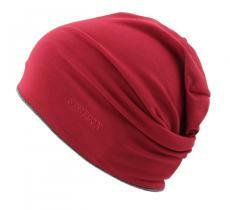 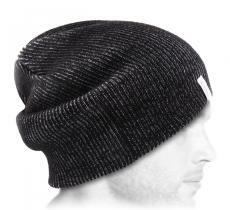 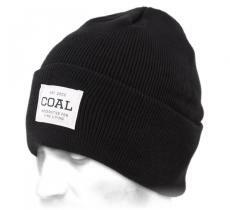 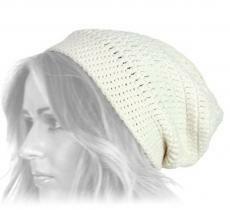 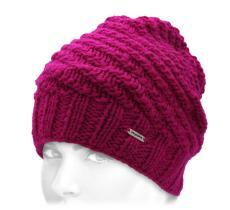 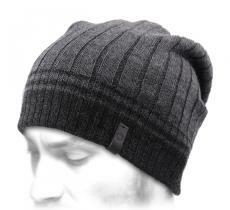 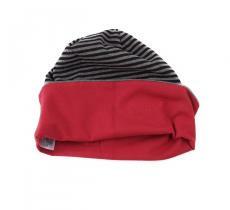 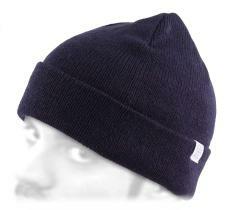 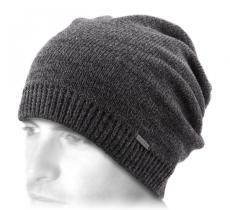 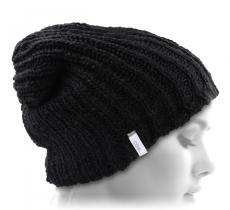 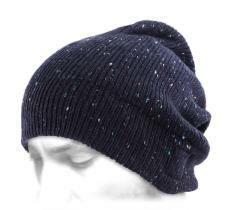 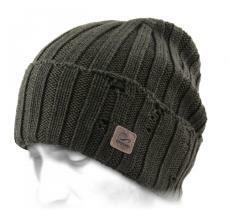 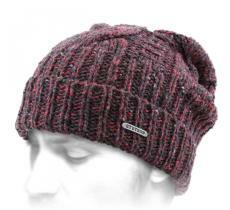 Take the lead and choose your colors with this useful mid-season reversible beanie. 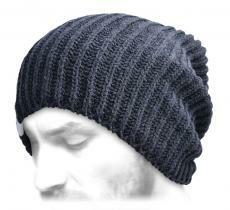 It'll be your companion even in the summer and always to mark your style. 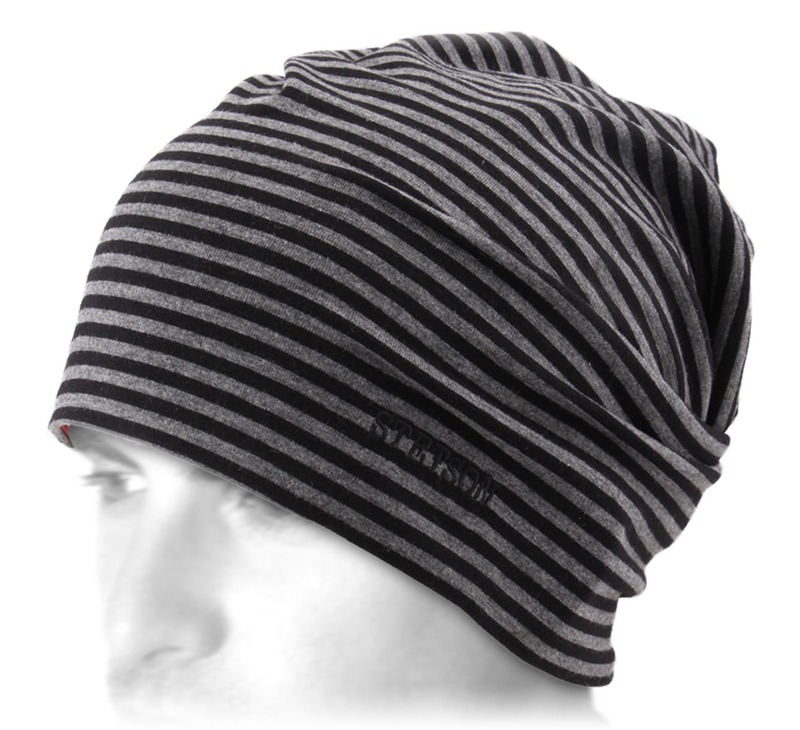 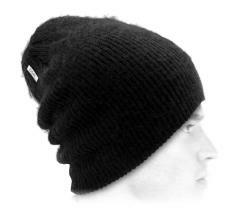 Very appreciable, you'll be able able to wear it indoors and outdoors with its light and modern design.